Part 2: On this episode we continue our talk with my good friend, Matt Nape, a PTA in Colorado. We 3 discuss our expectations of ourselves in our clinical practice from graduation to now working as clinicians. What went the way we expected and what didn't go the way we expected. We also get into some deep stuff about mental health and what happens when you know a patient is going to pass away or when they code on you midsession. Enjoy! Part 1: On this episode we talk to my good friend, Matt Nape, a PTA in Colorado. We 3 discuss our expectations of ourselves in our clinical practice from graduation to now working as clinicians. What went the way we expected and what didn't go the way we expected. We also get into some deep stuff about mental health and what happens when you know a patient is going to pass away or when they code on you midsession. Enjoy! Cody Phillips, PTA, VRS, Dip SM Part 3: PTAs Moving from AAS to BS? Thanks for tuning in! Hope you all had a very Merry Christmas! 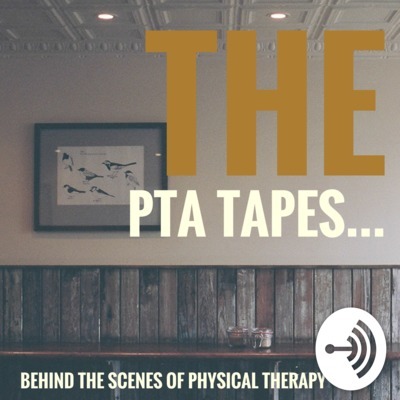 This week we continue our series with Cody In this episode, we talk about PTAs performing Spinal Manipulations and PTAs as Clinic Directors & Owners (because some states don't allow it) and what barriers a PTA might run into when hiring a PT . Enjoy part 2! Part 3 comes out next week! Thanks for tuning in! This week, after a brief hiatus from us for personal reasons (adulting is hard) we are coming back with a 3 part series with Cody Phillips. He is a PTA out of GA and was a great guy to interact with. In this episode, we talk about Vestibular Rehab and Tech usage in the clinc. Enjoy! Part 2 comes out next week! 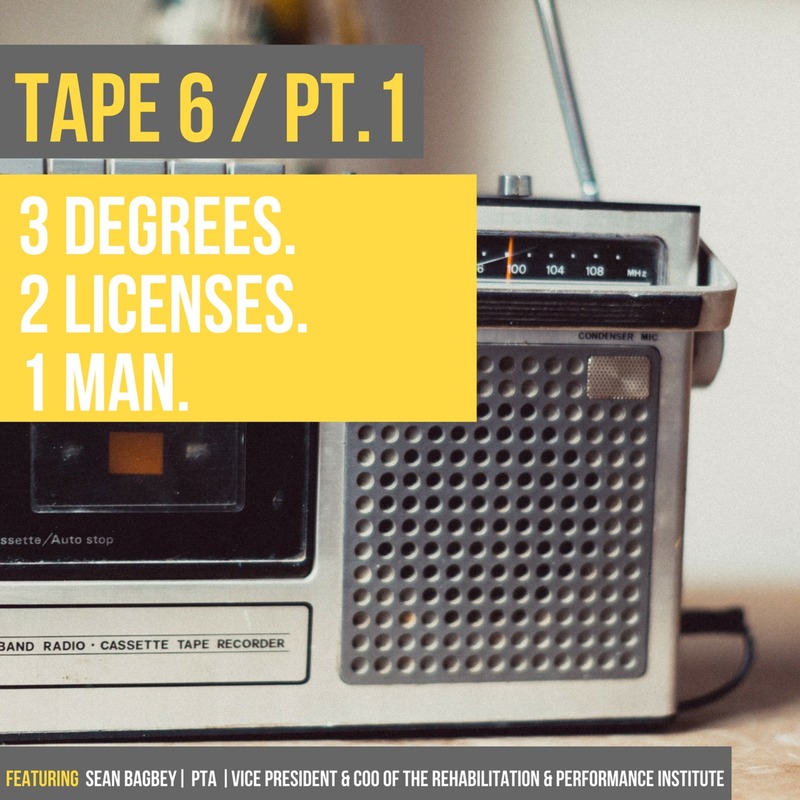 On tape 16 we talked to Shante Cofield aka The Movement Maestro. She is a PT and a Rock Tape Educator/Coach. We talked about the making of her personal brand, opportunities for PTA's to take courses with Rock Tape, finding your niche in the profession, being creative, embracing the hustle... Needless to say we talked about A LOT of great things. Check the tape out then go be your own MAESTRO! On TAPE 15 we linked up with the BFR PROs Nick, Mario, and Yordan to talk about blood flow restriction (BFR). Need I say more... Are you a PTA looking to add a new skill to your clinical practice??? Maybe your just a skeptic... Well then give this tape a listen. The research behind this may OCCLUDE yo brain! On TAPE, 13 Evan sat down with Monique Beeko. She is a PTA transitioning to be a PT. She is the creator of a successful youtube vlog that documented her journey from PTA to PT. Monique displays a willingness to give back to the PTA community that is simply unrivaled. The authenticity of her vlog does its best to capture what the transition from PTA to PT looks and feels like. She uses it as a platform to communicate her experiences to others in hopes that it may help them in their personal journey. 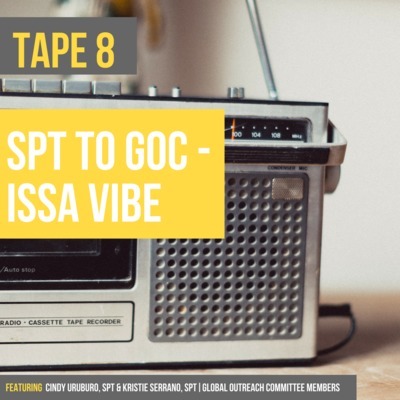 If you are looking to make that step as a PTA, and your standing at the edge of the cliff not sure if your meant to jump... we encourage you to check this tape out! Part 2 with Jeff Moore! 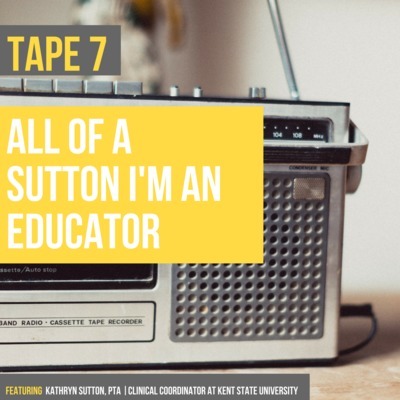 This time we're talking alot more big picture in the PT Profession and how ICE CEU courses are run and the fun and shenanigans they get into during it! Enjoy! As mentioned in the episode, here's the details on Rising Tide: ptonice.com/rising-tide-aphpt-annual-event Students (Including PTA Students!) can use the discount code "Student2018" for $200 off the regular price. Tape 11: I Never want to be "Fat and Happy"
Jeff Moore, PT, DPT talks about his journey starting ICE Physio, passion for PT and teaching, Cervical Manipulation, and more. Fantastic Episode and we are so greatful to Jeff for coming on. As mentioned in the episode, here's the details on Rising Tide: http://ptonice.com/rising-tide-aphpt-annual-event Students (Including PTA Students!) can use the discount code "Student2018" for $200 off the regular price. Tape 6 / PT.2: 3 Degrees. 2 Licenses. 1 Man. TAPE 6 / PT.1: 3 Degrees. 2 Licenses. 1 Man. 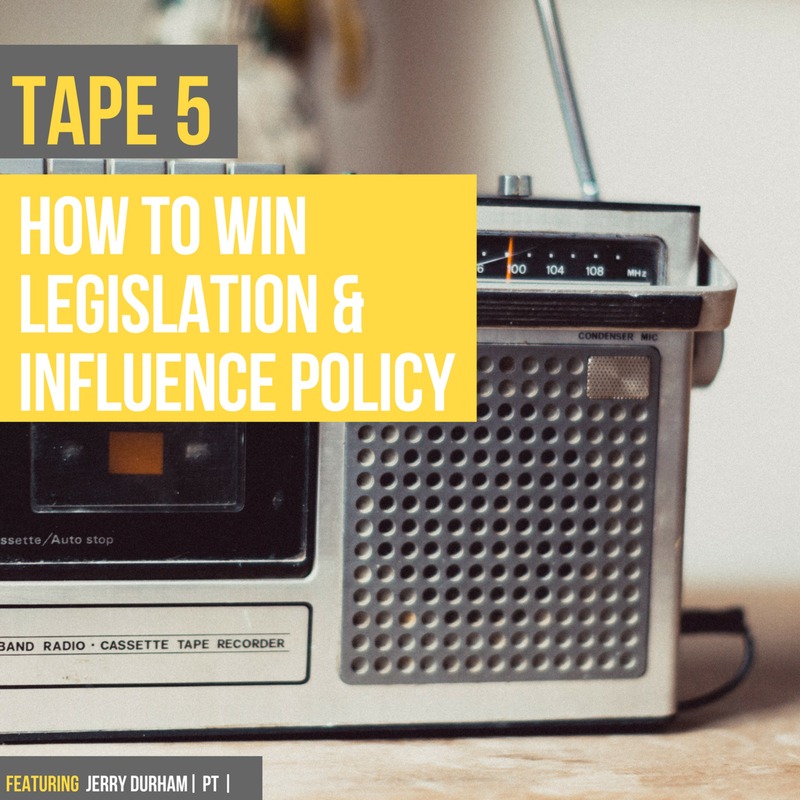 In Tape 5, Eddie talked with Jerry Durham, PT via a Facebook Live interview in preparation for the Federal Advocacy Forum. We talked about how to be effective with your advocacy. Key points are: *You don't even have to be there; call & email are just as effective *Be a resource for the health aide: ask what can YOU do for THEM *State advacacy can be easier to get into than Federal *Bring a customer service attitude *BRING. MORE. PATIENTS. Big thank you to Jerry for taking time out to do the interview and shout out to the Knowbodies Podcast for starting the conversation idea. 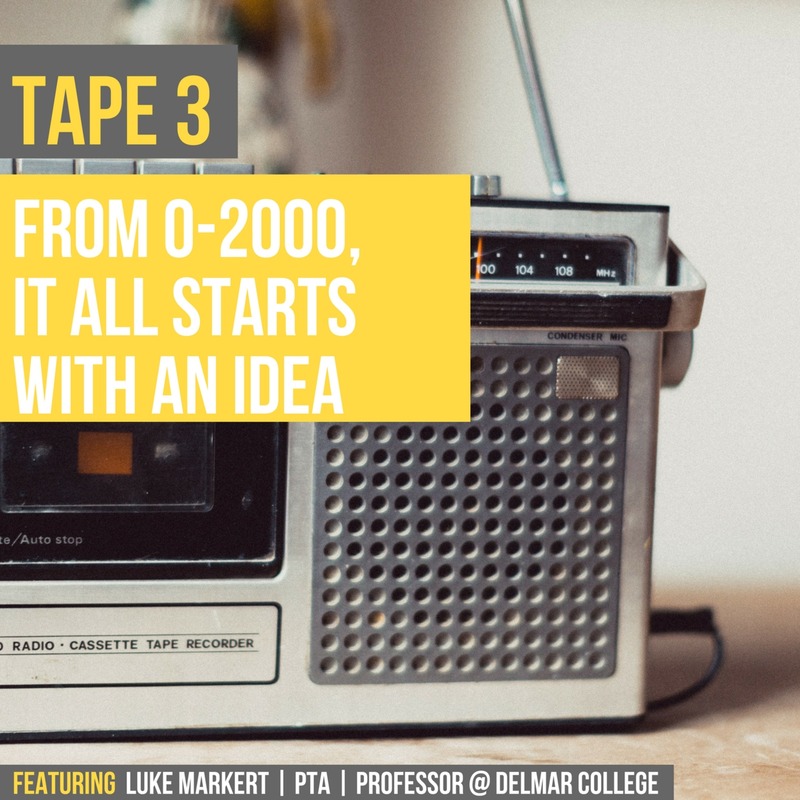 TAPE 3: "FROM 0-2000, It All Starts With An Idea"
Tape 2: "You Got To Fight, For Your Right... To Party." 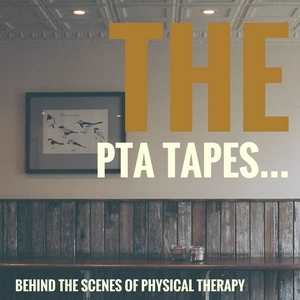 On Tape 2, we go "behind the scenes" of physical therapy with SPTA, Ky Pak, to talk about : - The PT PAC - Relevant issues for PTA's - Importance of advocacy - How to get involved - Strength in numbers And so much more! 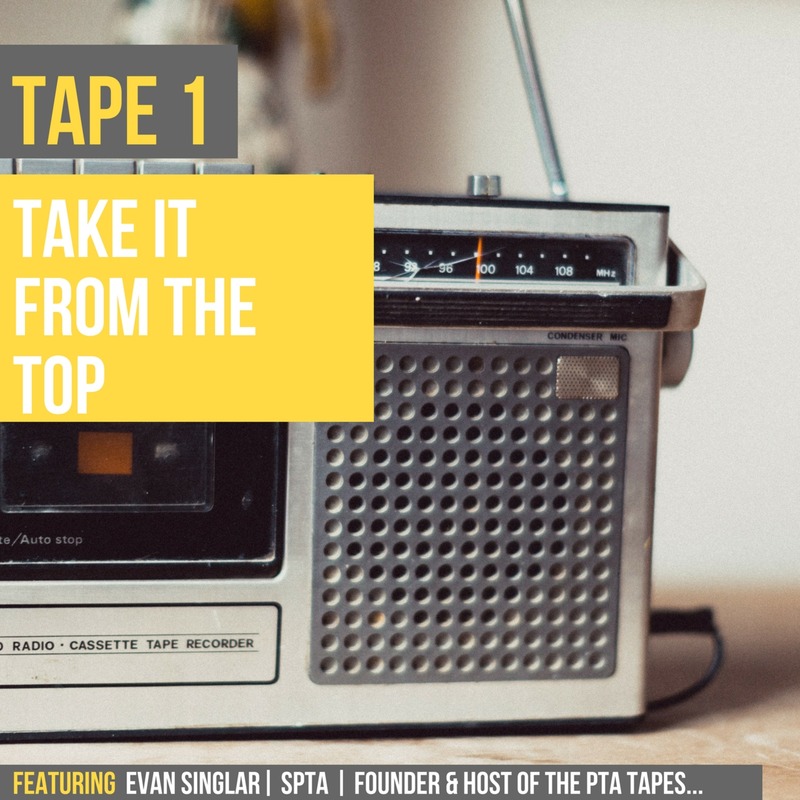 Tape 1: "Take It From The Top"